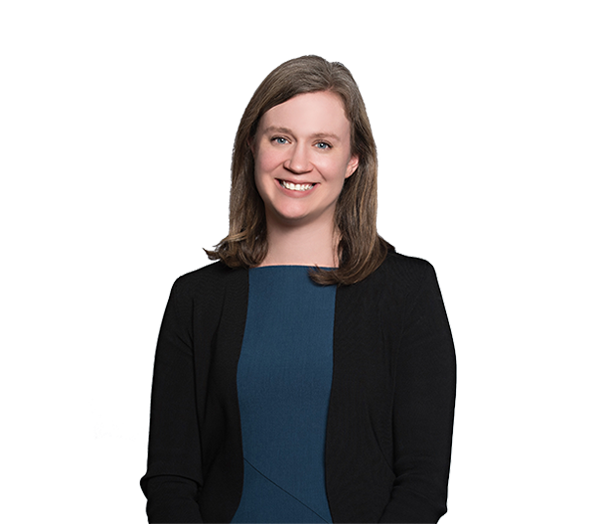 Kelly Koeninger focuses her practice exclusively on health care regulatory and transactional matters. She brings a global approach to health care deals and compliance issues by incorporating an understanding of federal and state fraud and abuse laws (including Stark and the Anti-Kickback Statute), state corporate practice of medicine rules and privacy laws with an extensive background in corporate and commercial transactions. Kelly's transactional experience includes the negotiation of complex joint venture transactions between regulated entities and providers as well as mergers and acquisitions, physician recruitment and employment agreements, physician investments in ambulatory surgical centers, formation of clinically integrated networks and hospital service line co-management agreements. Advises covered entities and business associates on obligations under HIPAA. Represented a large orthopedic practice as in-house counsel in negotiation of employment agreements, commercial contracts, corporate matters and hospital-physician relationships. Represents a national health care corporation in the negotiation and development of joint venture operations with other hospitals and physician groups.